Acer did not only show new products, but also updates its Windows based convertibles Switch 5 and Switch 3. 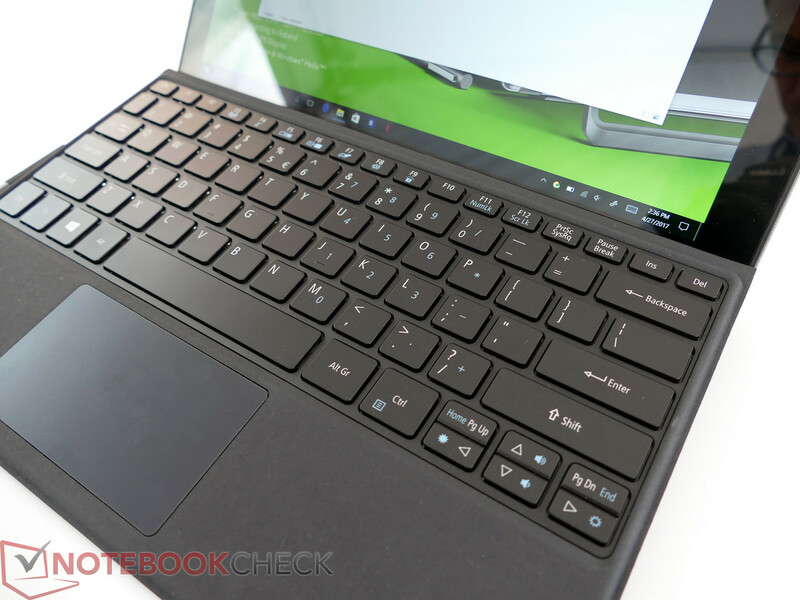 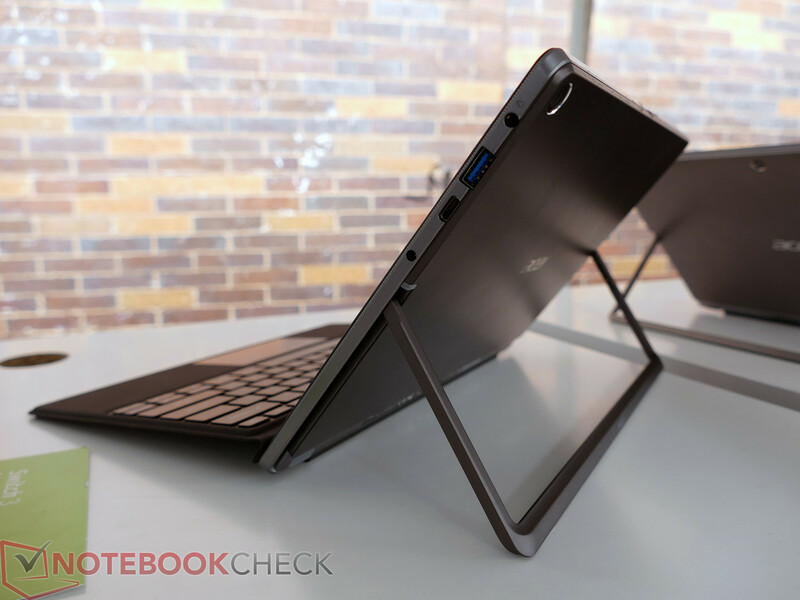 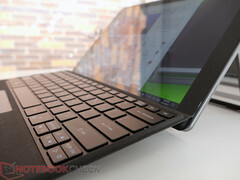 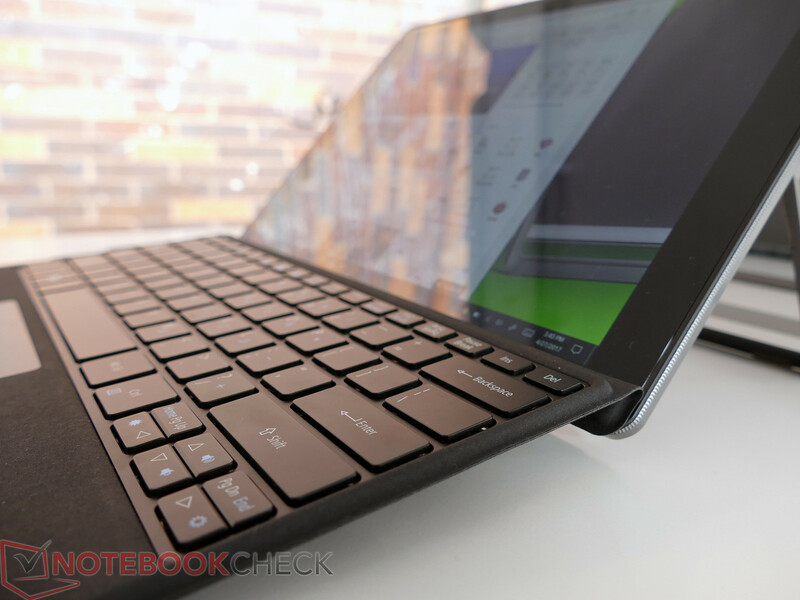 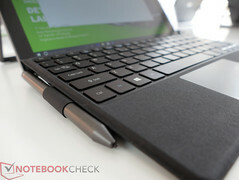 The basic concept is identical: Tablet with attachable keyboard cover meets powerful Intel Core i processors. 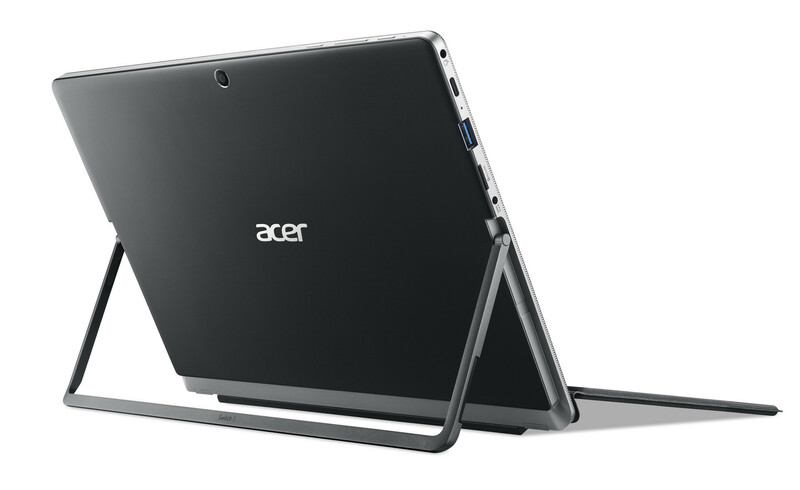 "Never change a running system": Acer only announces small updates for the Switch 2-in-1 series. 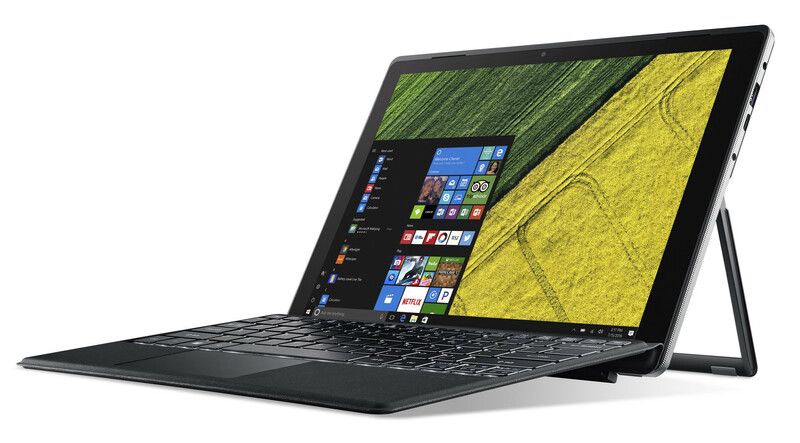 New features include a reworked design, a fingerprint scanner (Windows Hello), and longer battery runtimes. 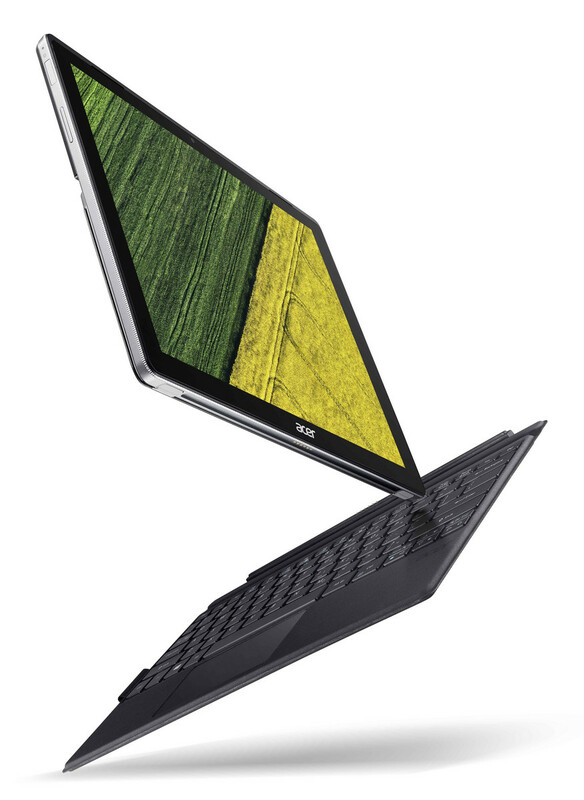 The Switch 5 is still equipped with a 12-inch IPS display and a resolution of 2160x1440 pixels (3:2). 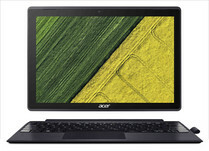 An Intel Core i processor ensures sufficient performance. The cooling solution, dubbed "LiquidLoop," has a specifically designed circular heat pipe to cool the CPU and does not require an additional fan. 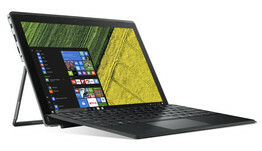 This means the Switch 5 is a silent device, even under heavy workloads. 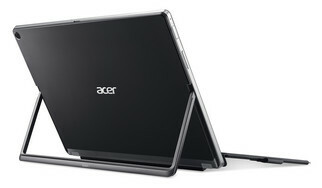 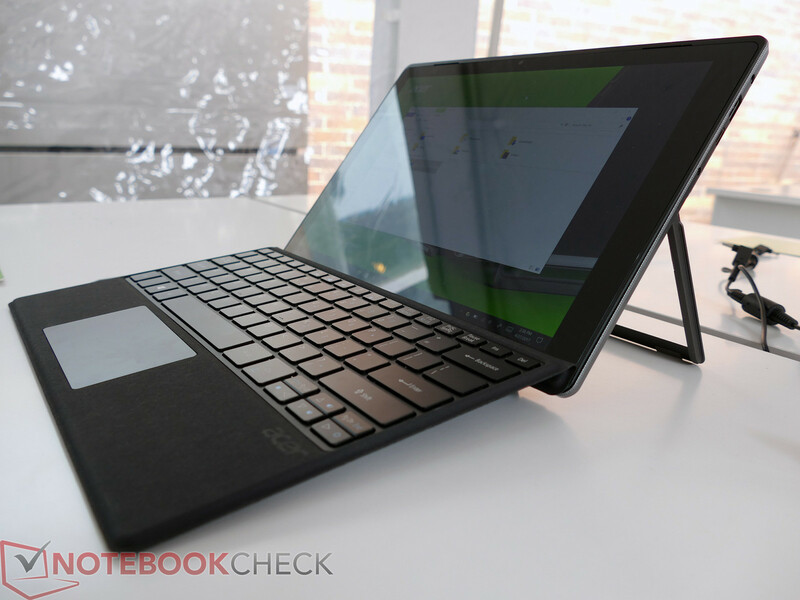 Acer also improved the battery runtime and advertises up to 10 hours. The Switch 3 is much more affordable and is primarily designed for families as well as students. The system is powered by Intel Celeron or Pentium CPUs. 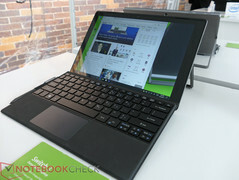 The display is a 12.2-inch Full HD panel (1920x1080 pixels). It does not last as long as the Switch 5: Acer talks about up to 8 hours for the Switch 3. 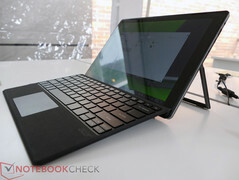 The updated Switch 3 will be available in June starting at USD $399, while the Switch 5 starts at USD $799 in June.